MOORESVILLE, N.C. – Kyle Busch Motorsports announced Thursday that Amber Balcaen will pilot the team’s No. 51 Camry in two super late model events this season. 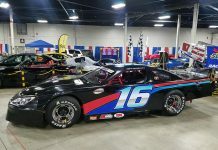 Balcaen will compete in the Pro All Star Series Easter Bunny 150 at Hickory (N.C.) Motor Speedway on April 20 and in the CARS Super Late Model Tour event at Motor Mile Speedway in Fairlawn, Va., on May 18. 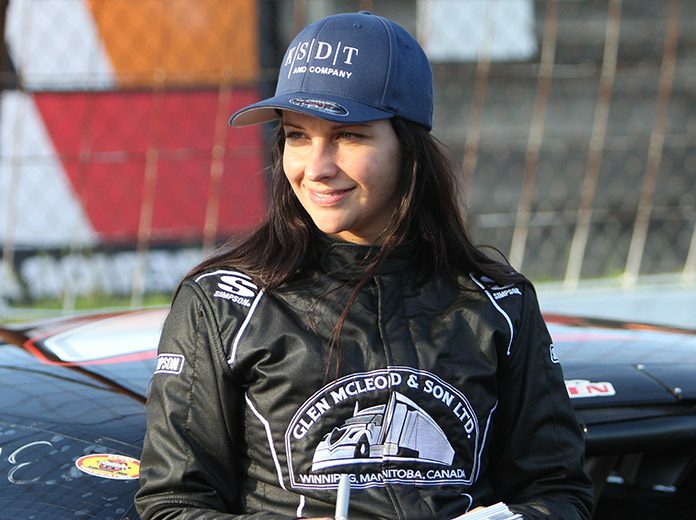 Balcaen, a third-generation Canadian driver, cut her racing teeth in 2002 at the age of 10 in go-karts on the dirt tracks of North Dakota before advancing into sprint cars. In 2014, she earned Rookie of the Year honors in the North Outlaw Sprint Association. In 2016, she was selected to compete in the NASCAR Drive for Diversity Combine and began racing on pavement in the United States. She made history in August of 2016 when she won the Limited Sportsman division race at Motor Mile Speedway and became the first Canadian-born female to win a NASCAR-sanctioned race in the United States. She added another Limited Sportsman win at Motor Mile Speedway in 2017 and also made her first NASCAR K&N Pro Series East start that year. Balcaen made her debut in a Kyle Busch Motorsports super late model last year at Hickory Motor Speedway during the CARS Tour Throwback 276. She crashed early in the event, finishing last in the 28-car field. Balcaen’s entry in the Easter Bunny 150 will carry primary sponsorship from Glen McLeod & Son LTD, while Kabat Schertzer De La Torre Taraboulous & Co will serve as an associate sponsor. For the CARS Super Late Model Tour event at Motor Mile, Tavia will serve as her primary sponsor.